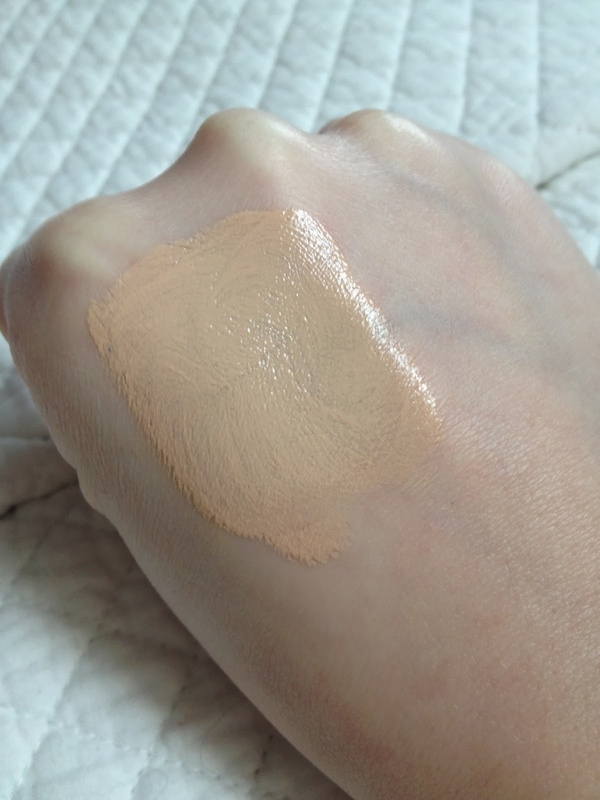 have you tried the hourglass immaculate foundation? I heard only good things about it? im looking into buying a new foundation so ill check this one out!! No I haven’t try there foundation. But I am OBSESSED with hourglass ambient lighting palette and their Hourglass Ambient Primer. So I’m sure it will be amazing, if you buy it at Sephora you can return it if your not happy with it! 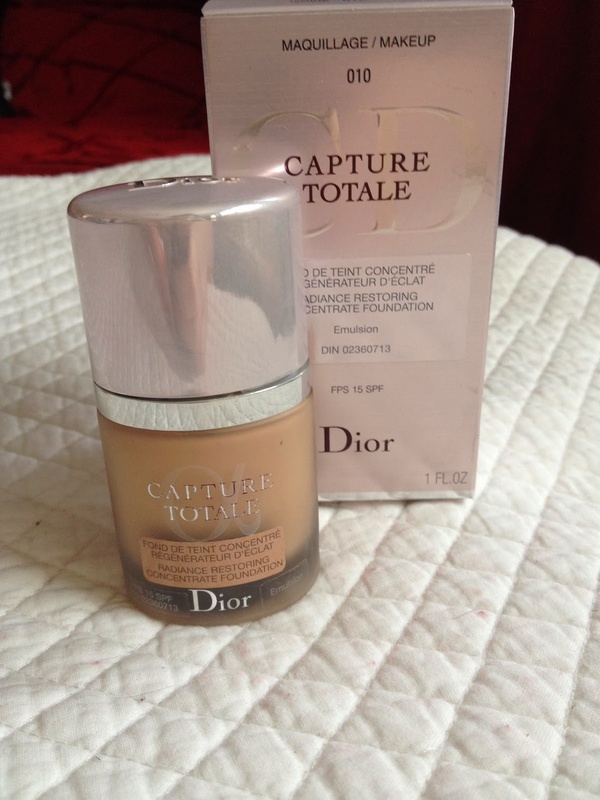 But this Dior is amazing it’s a little pricey tho so Hourglass will probably compare.